This adapter allows you to use a microSD card with your Raspberry Pi or Banana Pi. 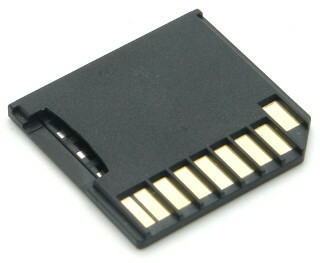 The advantage of this adapter is its size, it is only 3/4 the size of a common microSD-Adapter and vanishes completely in an appropiate enclosure. Allows you to use microSD cards with your Raspberry Pi/Banana Pi. Only 3/4 the size of a common microSD adapter. 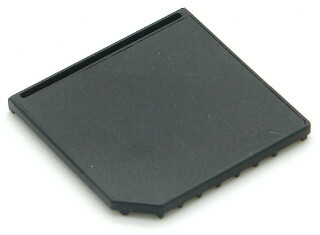 In contrast to other low profile adapters, this adapter is not thicker than a regular SD card and can be used with any enclosure. Ideal adapter to be used in Raspberry Pi enclosures like . TEK-BERRY or a standard Banana Pi case.